Beats Pill wireless speakers bring the party with you wherever you go. The Beats Pill is lightweight, portable, and wireless enabled, meaning you can change tracks from your phone or take that call with Bluetooth conferencing. Small enough to fit in your hand, the Beats Pill surprises with its powerful signature sound. The smallest wireless speaker from Beats by Dre and completely cord-free, Beats Pill allows you to enjoy hours of premium sound without being tied down. 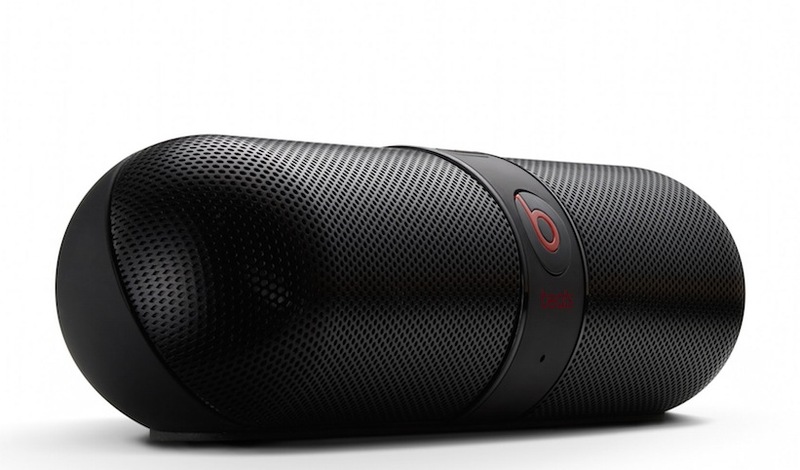 SMALL SIZE, BIG SOUND: Despite its compact size, the Beats Pill produces powerful sound. It’s easy to enjoy soaring highs and deep, booming bass in every room of the house. The Beats Pill is Beats’ smallest wireless speaker and completely cord-free. CHANGE TRACKS FROM YOUR PHONE: Or your laptop, or any other Bluetooth-enabled device from up to 30 feet away. The portable Beats Pill frees you to roam which means you’ll always have high quality sound near or far. TOTALLY PORTABLE: You’re good to set up anywhere. The Beats Pill is lightweight so it won’t slow you down and small enough to fit in whatever you’re carrying out the door. The carry case even comes with a handy carabiner so you can attach it to your backpack. BLUETOOTH CONFERENCING: Take that call. The Beats Pill’s Bluetooth capability and internal microphone make talking on the phone easier and better sounding than ever before. 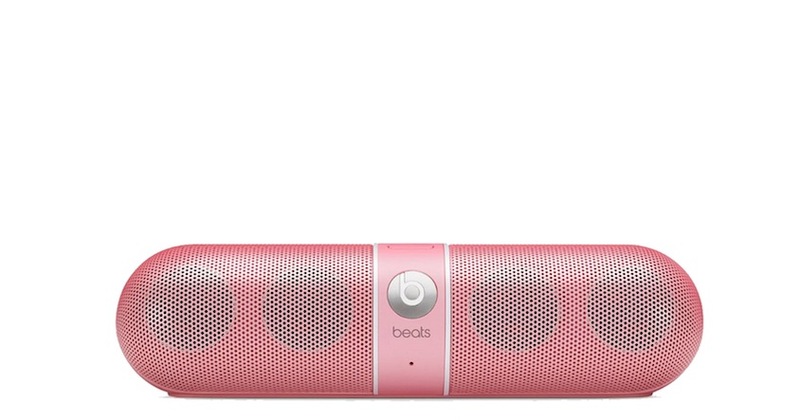 Beats Pill is available in Black, Red, White, and Nicki-Pink at Php 12, 500. MSI-ECS is the newly appointed distributor of Beats Electronics. For availability, please email marketing (at) msi-ecs.com.ph or call 688-3180 to 83. You can now apply for a NBI Clearance online!